Indulge yourself in a truly enjoyable approach to wellness. Chiropractic Pilates Sessions have been created to increase overall well-being. They combine the healing power of the most advanced Chiropractic Spinal Adjustment available with the Art of Pilates. 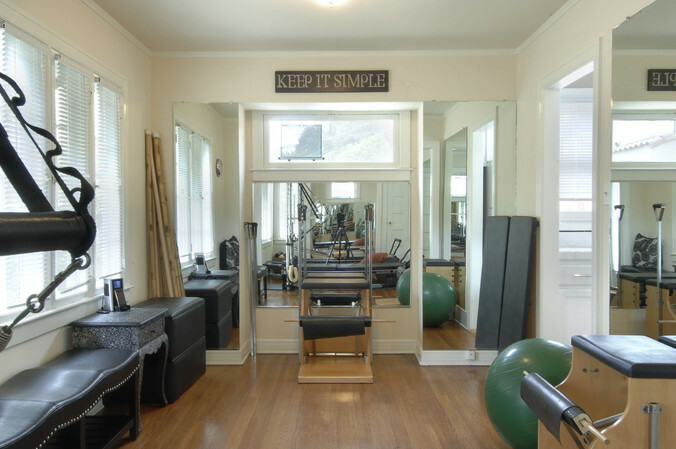 Each 60-minute session begins with a gentle Chiropractic Spinal Adjustment that releases tension in the nervous system, facilitates healing and prepares the body to receive the benefits of Pilates. 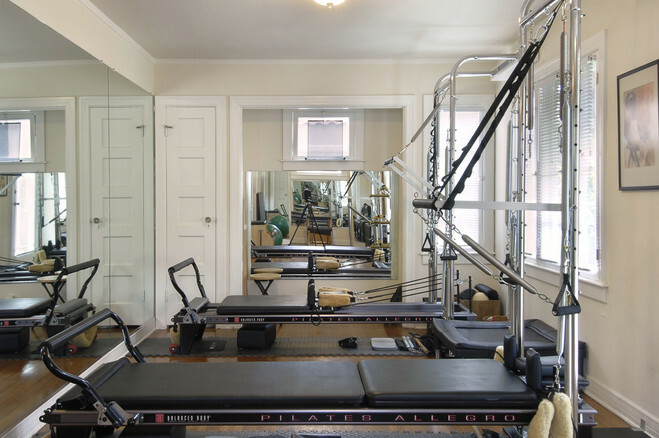 Your session then continues with Pilates Rehabilitation or Pilates Fitness based on your individual needs. Private Chiropractic Pilates sessions are personally tailored to either improve fitness levels or rehabilitate injury. Both improve core strength, body awareness and flexibility. Neuro-muscular re-education, spinal stabilization, upper and lower extremity mechanics, coordination and balance are addressed. Duet Chiropractic Pilates Sessions, ( 2 clients work together ), are structured to improve overall fitness and can be geared to any level. Partners sign-up together, are compatible and commit to attendance.